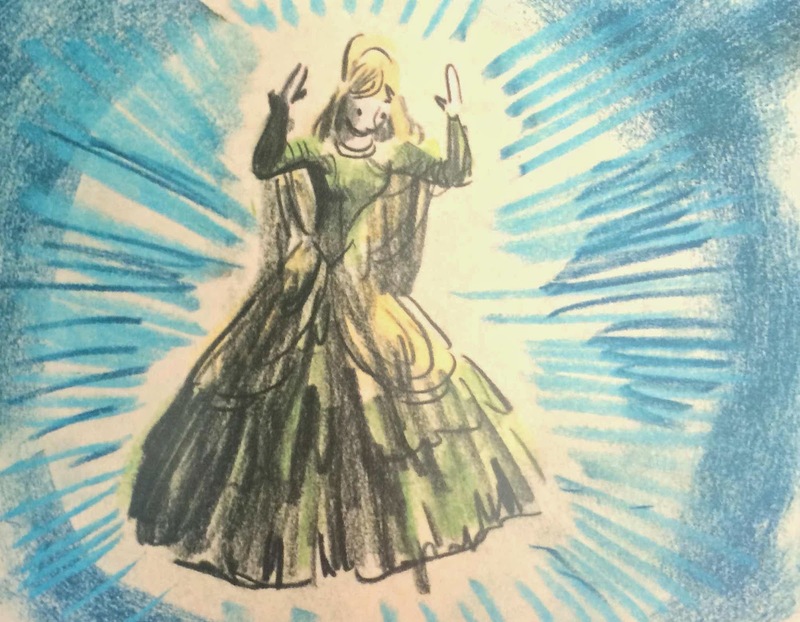 It always baffled me when Cinderella is shocked and rushes out of the castle at the stroke of midnight. Honey, you were properly warned! 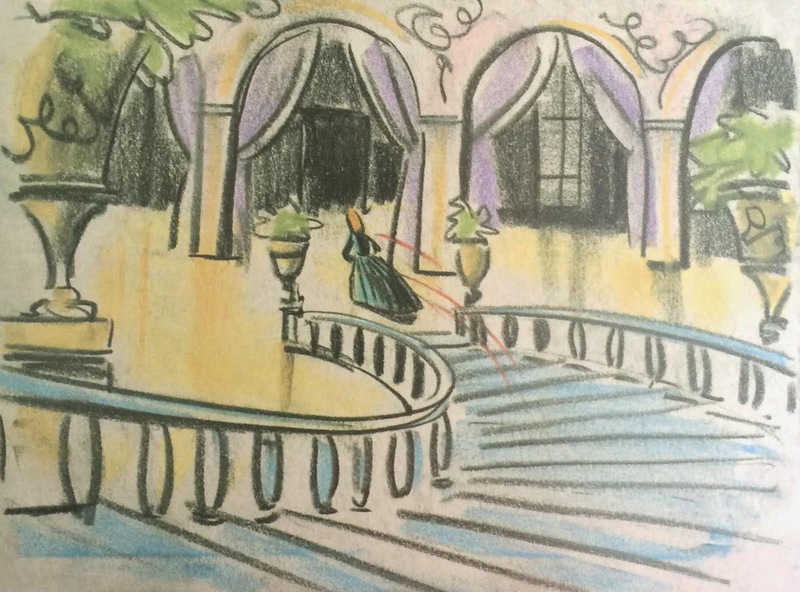 Regardless, here is a wonderful faux naif set of storyboards from the Walt Disney Animation Studios Archive Series. The diversity of styles in storyboards is always so amazing. Even within the same film the styles can range from extreme polish, to rough emotive sketches. 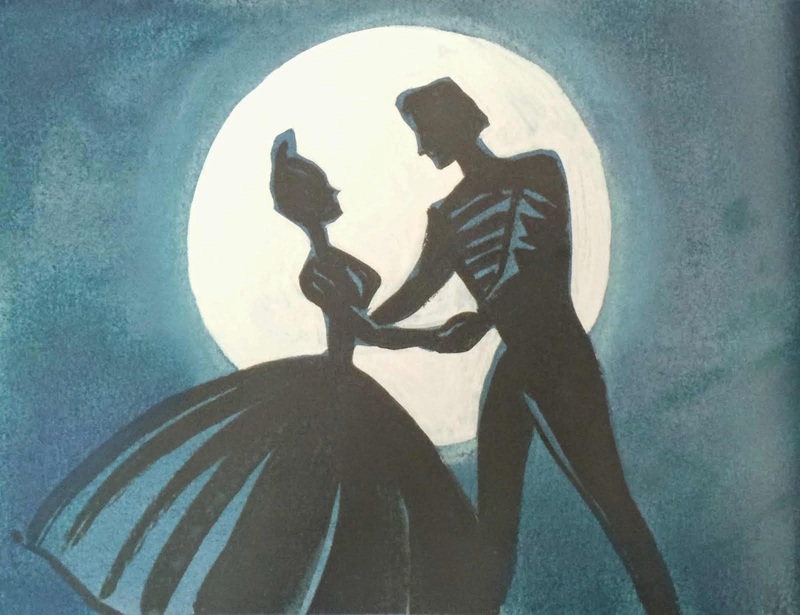 These fall somewhere between, and actually do a phenomenal job of portraying the feel of Cinderella. 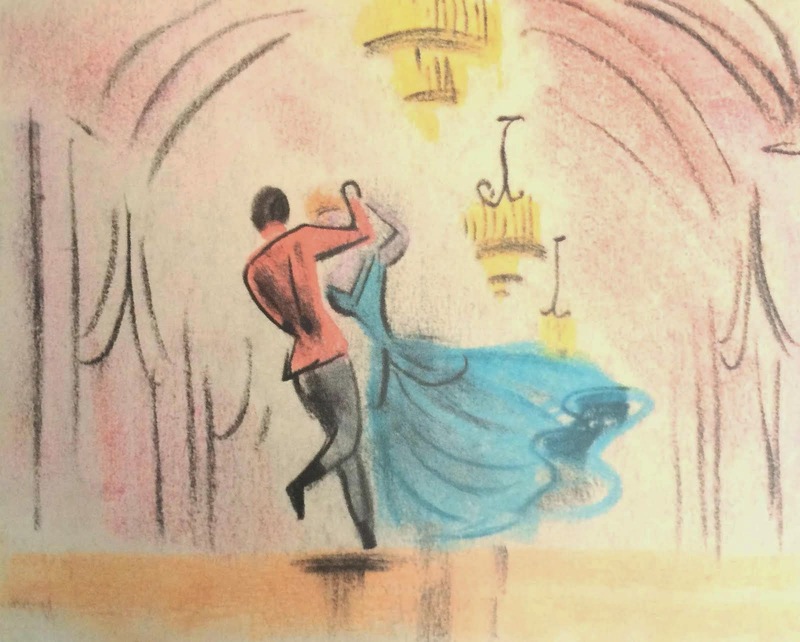 Unlike the vast majority of storyboards, these are in a color, which makes them even more special. 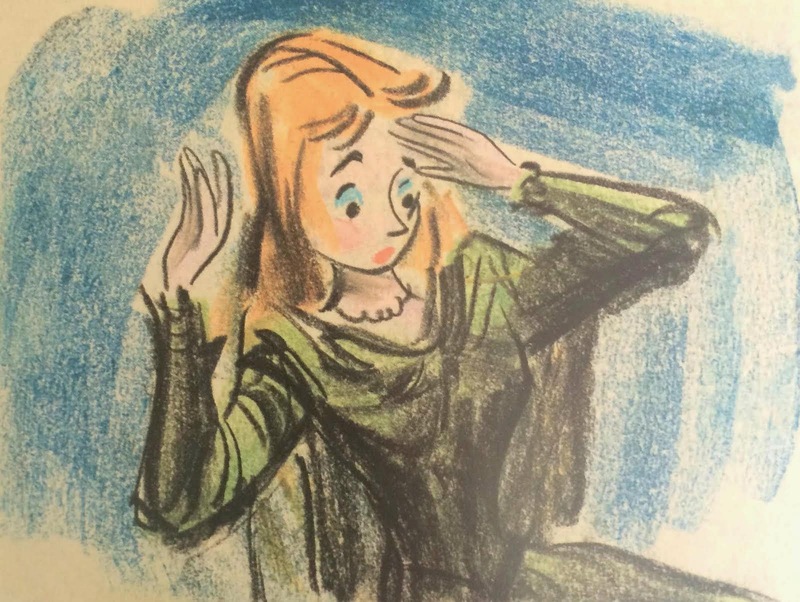 The artist here is unknown, but the storyboard team included Ken Anderson, Homer Brightman, Winston Hibler, Erdman Penner, Harry Reeves, Joe Rinaldi, Bill Peet, and Ted Sears. It's neat to think of all these old fellas doing all the story work that will lead to years of animation, especially considering how Cinderella will totally revive the studio. Good job gents!